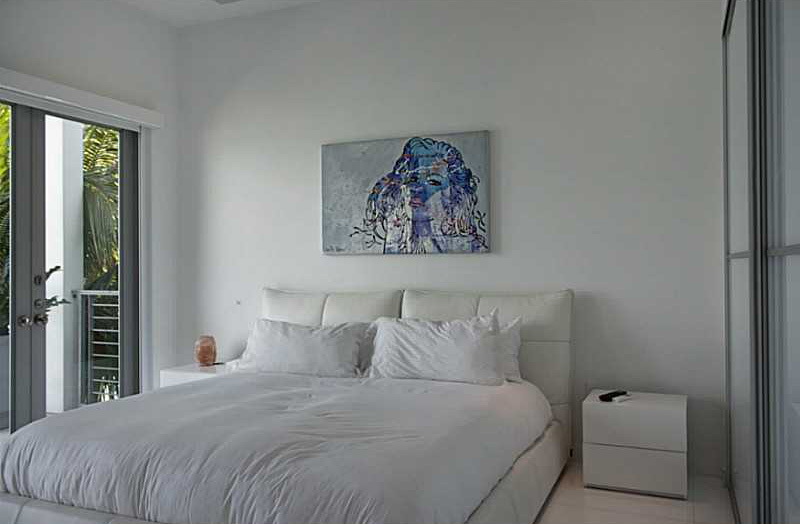 This luxury five bedroom, six and a half bathroom waterfront villa on the Venetian islands features 6,000 square feet of modern living space. 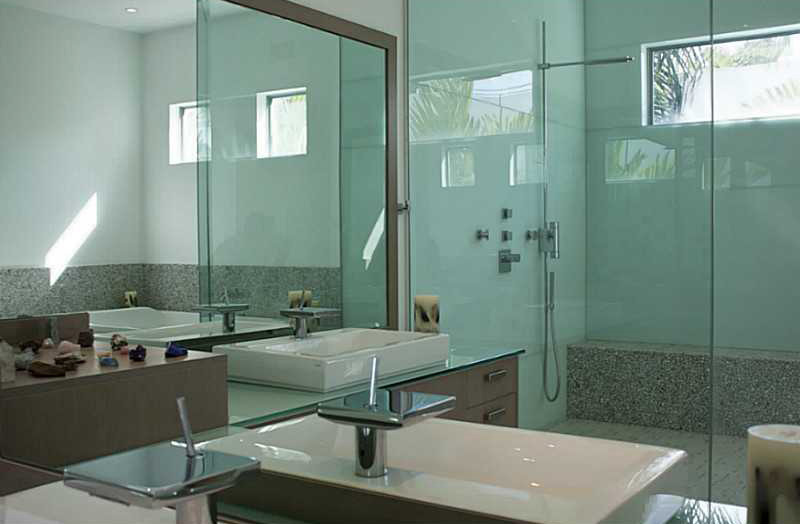 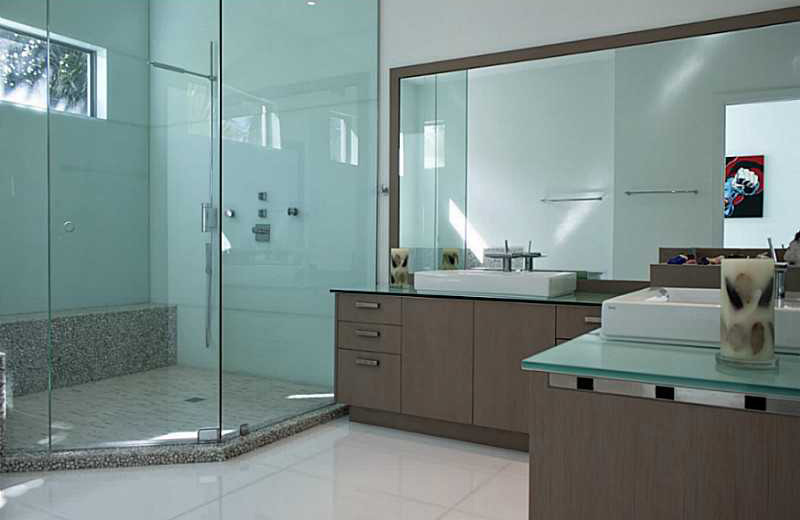 All bedrooms feature ensuite bathrooms an with extravagent master suite. 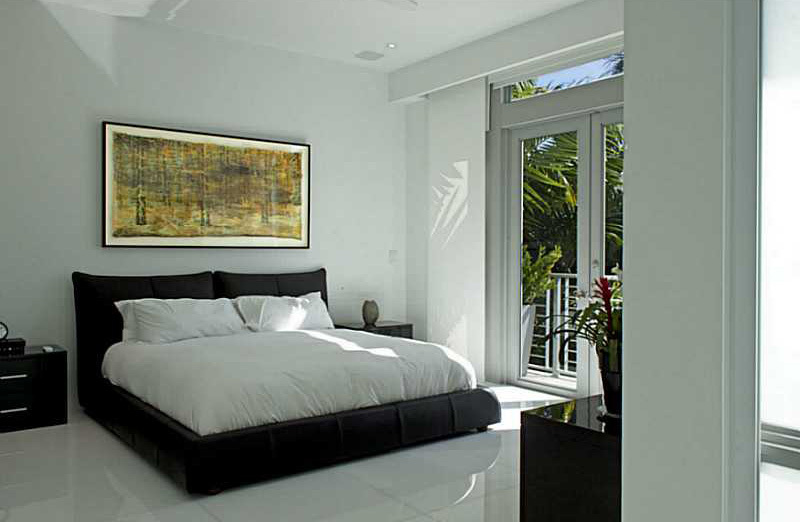 The bedrooms of this smart house also feature electronic sheers and black out shades. 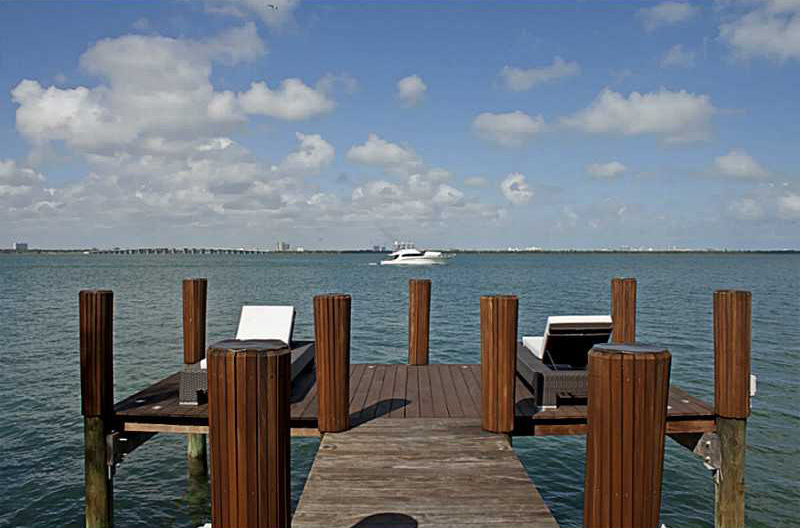 Containing the latest technology from Control 4 as well as a Heated pool with Viking outdoor kitchen and unobstructed views of Biscayne Bay, Villa Farfalla is excellent for entertaining, both indoors and out. 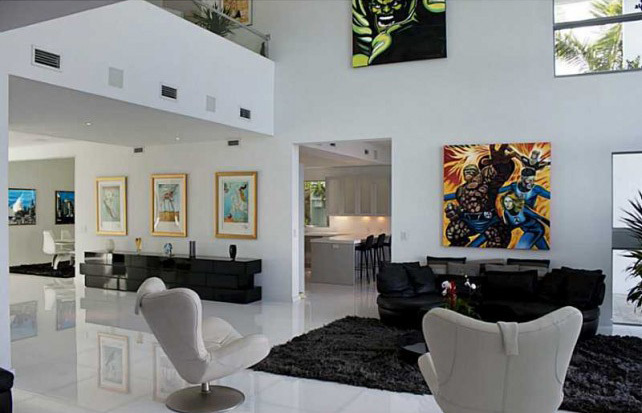 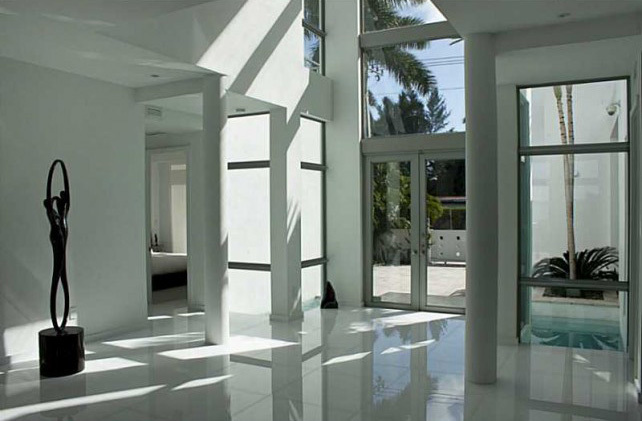 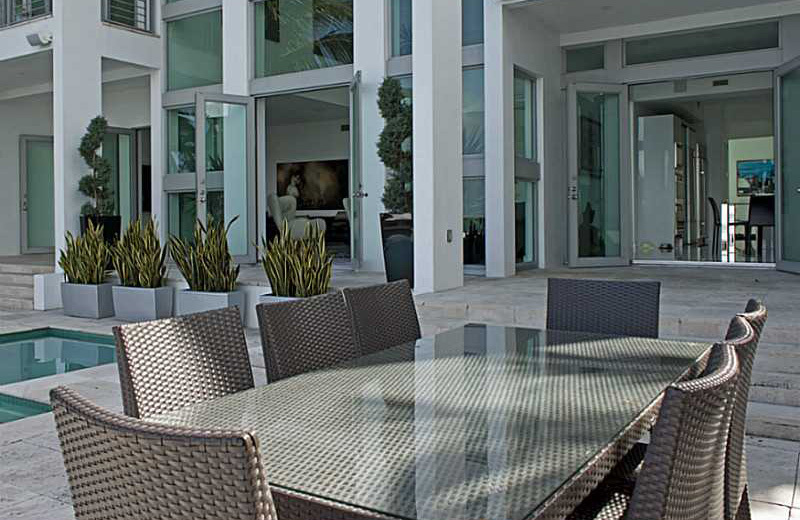 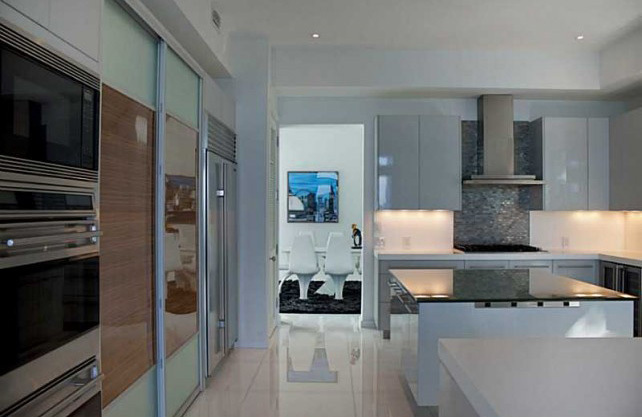 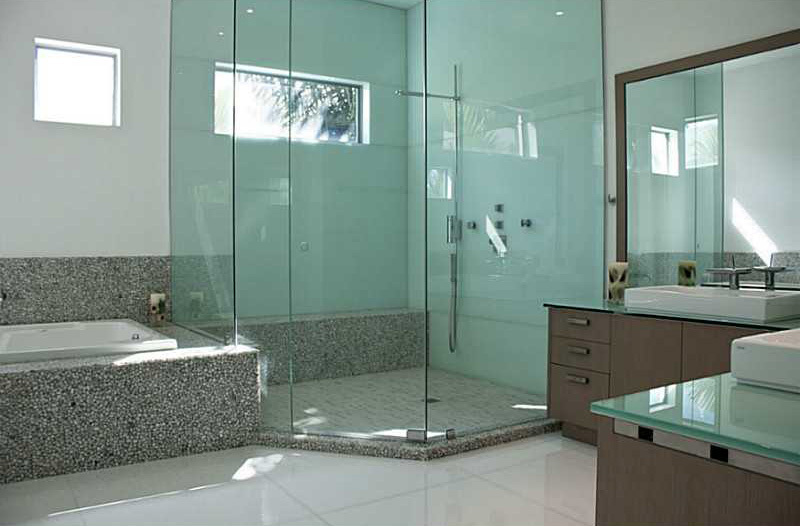 The design, from kitchen to furniture to architecture, captures the essence of a modern Miami Villa.